Part 7 in our continuing series…. Surely others have noticed this resemblance? 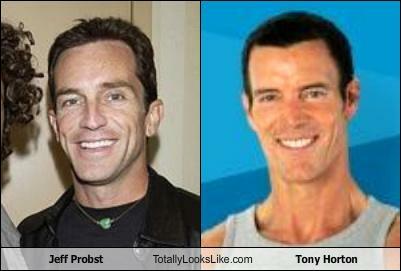 If the Survivor dude were more buff, he’d totally be the P90x dude. Wait… someone else did notice. Never mind.